We are super pumped for all the imaginative and extraordinary events that will take place in our beautiful ballrooms this year! 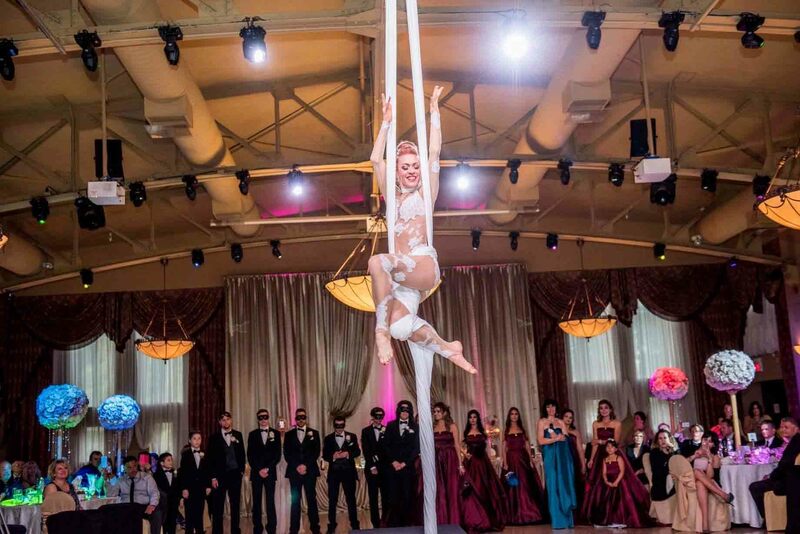 Weddings and showers to fundraisers and corporate gatherings- we love it all! 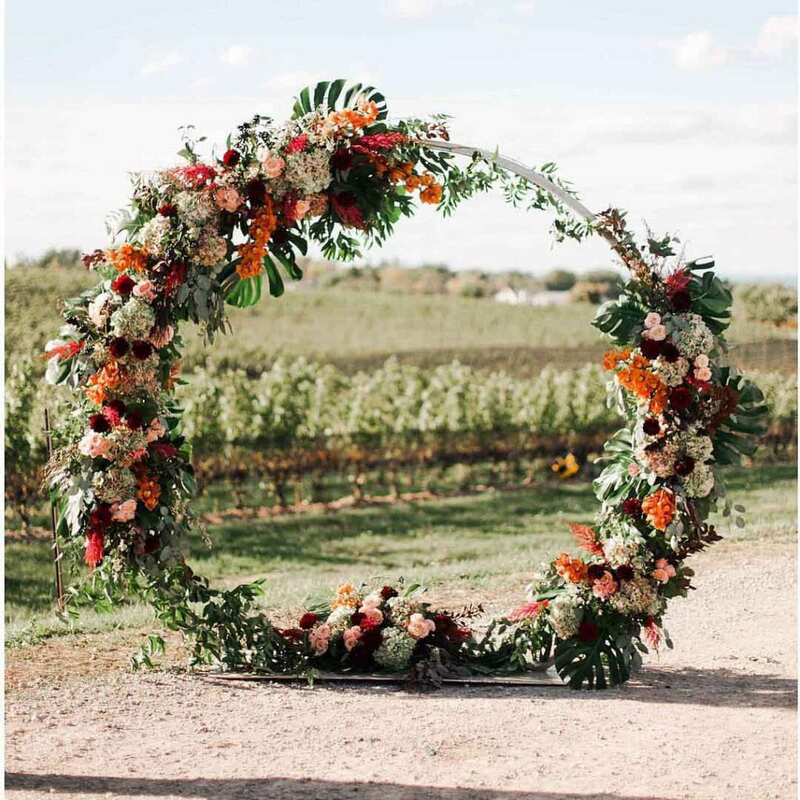 With spring in the air and summer just around the corner we are looking at what is trending in 2019 in the ways of event décor, entertainment, and food to pump up your (soon to be) spectacular event! Social Media plays a huge roll! Everyone wants to showcase their event or the event their attending. Spontaneity and unique elements will create an environment that will definitely create a buzz! When planning your next event consider making it more interactive. ‘Guests truly enjoy seeing Live Performances. 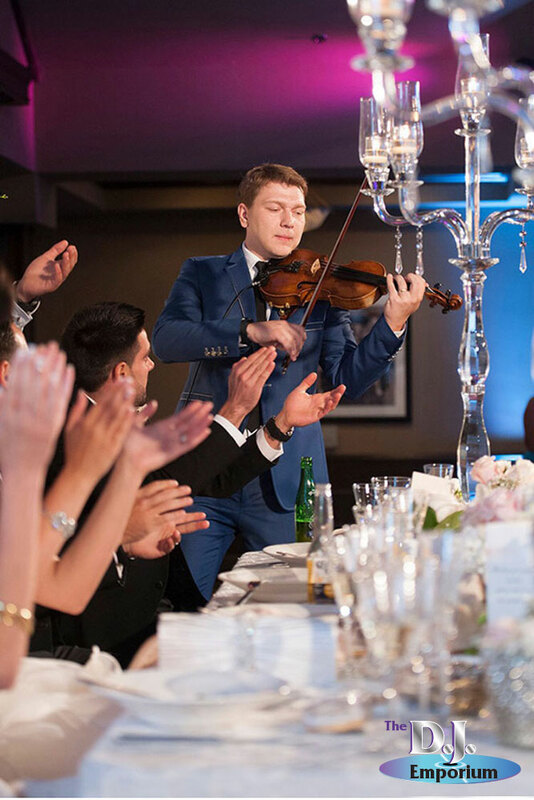 Whether a live violinist, high energy bongo player to kick off the night of the newly popular indoor fireworks for the first dance and grand entrance.’ Herbert Hernandez from DJ Emporium. Or the addition of a beautiful silk Ariel artist (wink, wink)! When it comes to unforgettable moments the classic tug on the heart string, personalized video is a must! Don’t think this option is just for weddings, it can be perfectly tailored to let that astonishing employee know just how valued they are! Keep in mind that when designing an event people are looking for simplicity with flare – something that catches them off guard with décor but the space doesn’t feel busy, dark or crowded. The small intimate, refined details are key. Lighting can make a striking impact whether you use up-lighting, laser lights or pin spotting this can be quite memorable. 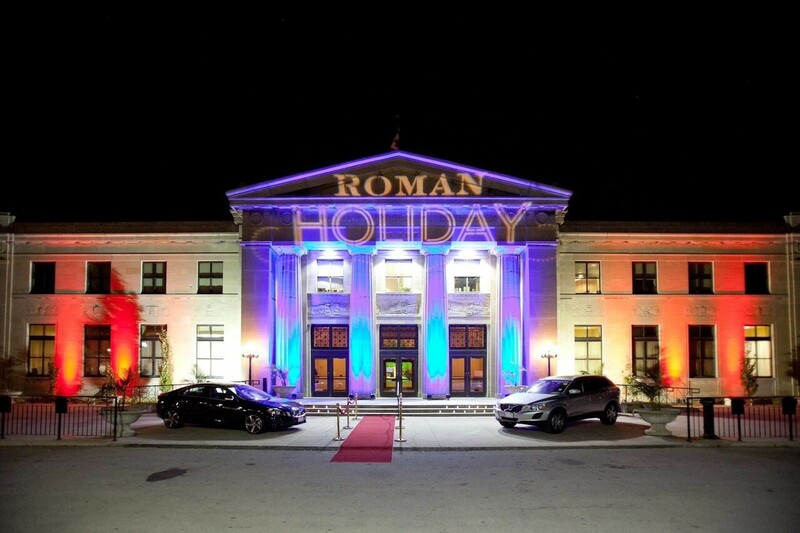 Don’t forget about customizing your very own marquee letters or monogram lighting to add that extra special touch to your event. Flowers are one of the most engaging aspects of an event and we are truly ecstatic for this season’s blooms! Installations are growing in popularity and they are only getting bigger and better! “We are seeing a slight shift in colour trends moving into 2019/2020 moving from blushes and whites to include mauve accents. Blue and silver are starting to make their debut, allowing for a cooler color palette to come through. 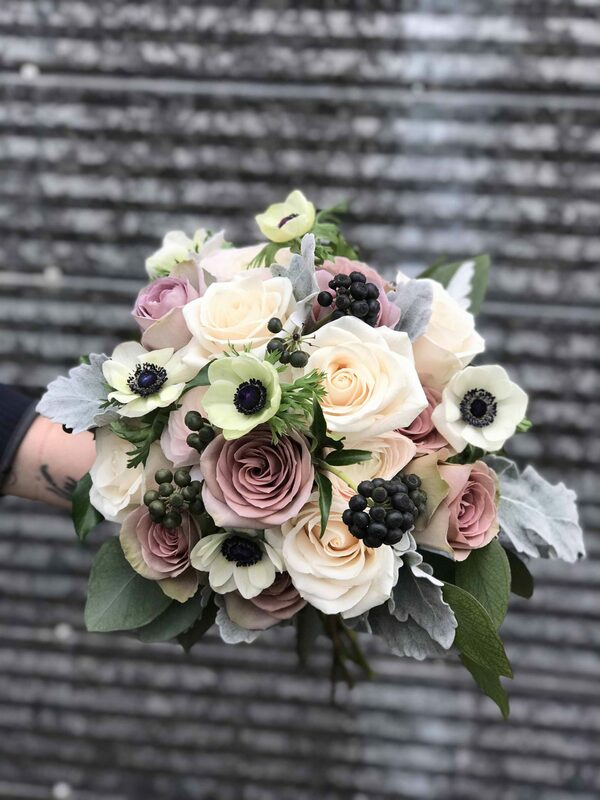 Finally, let’s not forget about our natural tones which any floral designer loves to see.” – Sue Dodd From The Watering Can. From cutlery and dinnerware to beautiful stationary and party décor everyone is sourcing new ideas to help reduce global waste. Eco-friendly options are becoming increasingly more widespread. Sustainability is certainly trending and can be beautifully unpredictable when looking for that wow-factor! Let’s face it, food is something that we all look forward to at an event – it is the icing on the cake (literally and figuratively)! 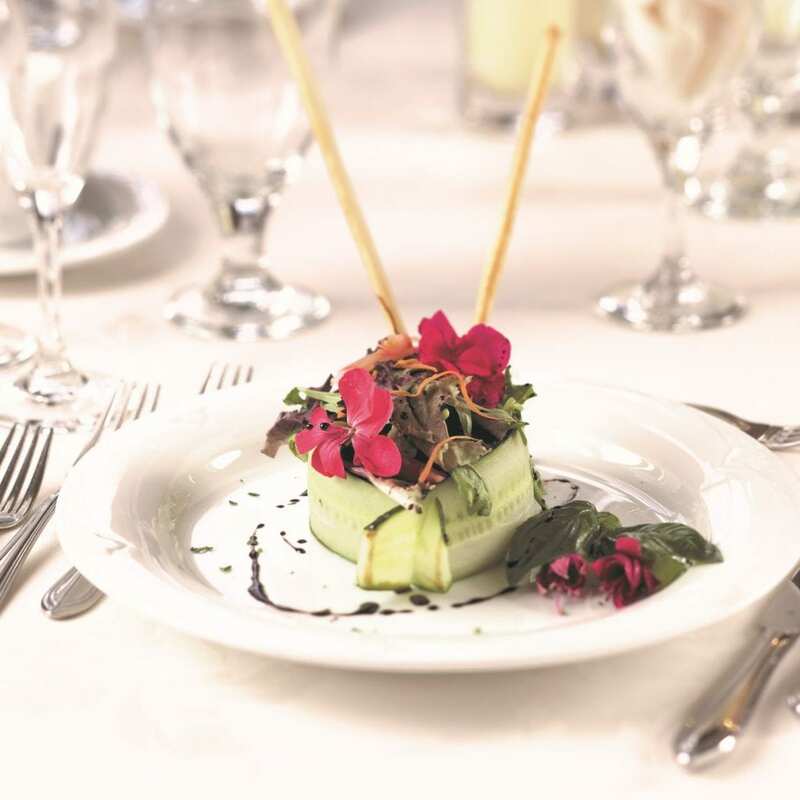 Food experts are looking to plant-based, root-to-stem cuisine to spark the taste buds. Alternatives are extremely popular with sugar-free and non-dairy desert popularity on the rise! And never forget ‘an experienced Master of Ceremonies paired with a high energy DJ will select the best 4 songs to end the night with a BANG based on guest input throughout the evening. Reading a crowd is a skill that some have perfected and others only dream about.’ -Herbert Hernandez from DJ Emporium.